SORAA, the leader in high-quality LED lighting and illuminator of the world’s most renowned historical buildings, museums, hotels, and luxury shops, today announces SORAA Sky has been accepted into the 2017 IES Progress Report. Soraa SKY dynamically adjusts color and spectral content to promote positive effects on the body’s circadian rhythm, enabling a healthy, adaptive, and natural light experience. Starting with SORAA VIVID Color™, which includes every color from violet to deep red (r9), Soraa SKY provides the purest most natural color possible. And because the lamp is dynamic, Soraa SKY precisely tunes in and out blue-light content throughout the day – just like natural sunlight – while always maintaining beautiful white light. 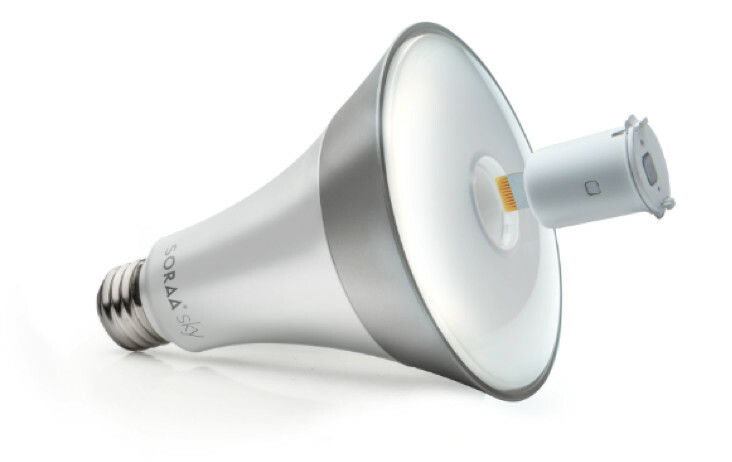 SORAA’s unique BlueFree LED™ technology further advances LED science by creating an emitter of high-quality white light without blue radiation. Using a SORAA engineered combination of phosphors, Soraa SKY produces a spectrum with a wide gap in the blue range, all while retaining beautiful soft white light quality. In turn, you receive the biological benefits of blue-free in the evening, helping your body prepare for sleep, as well as a pleasing and functional light for every room throughout your space. SORAA Sky is a true “set it and forget it” lighting system. With convenience in mind, the SORAA Sky Smart SNAP™ occupancy sensors adjust to your environment automatically, and are completely customizable with user adjustable schedules and preferences via the SORAA Sky app, available on iOS and Android smartphones. Additionally, the Smart SNAP is future proof, allowing for additional sensors and smarts with its unique expandable port. SORAA Sky communicates over existing power lines in your home with proven, industry-standard HomePlug® GreenPHY technology, which means no wireless hub or internet connection is required to provide seamless integration with no wireless dead spots – just a plug–and-play connection to the Internet. 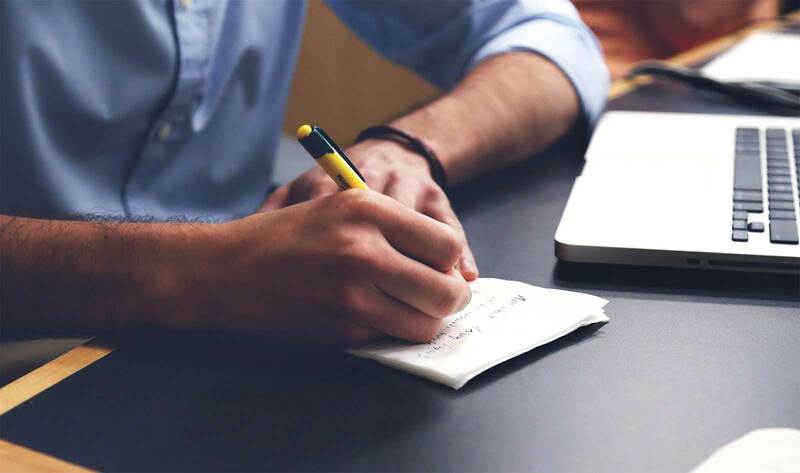 The result is the most advanced security available, with end-to-end encryption of data and sensor events. SKY will be available winter 2018 at Soraa.com and will initially be sold in a BR30 form factor with supporting accessories including Smart SNAPS and Cloud Connect supporting enhanced IoT functionality.